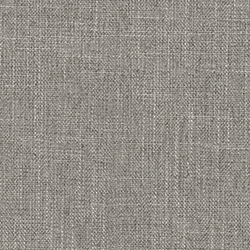 We were surprised, (in a good way), when the rep from one of our fabric suppliers showed us this pattern. 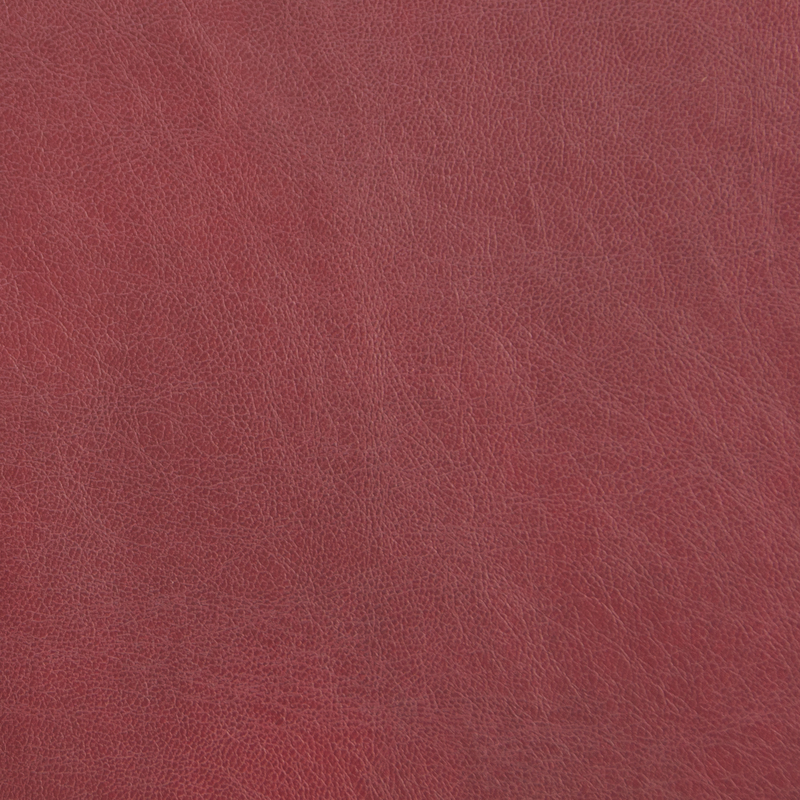 We loved this rich looking faux brushed leather and the wonderful soft feel. When we discovered at what value they were willing to offer it to us, well, we were delighted to add such a selection. 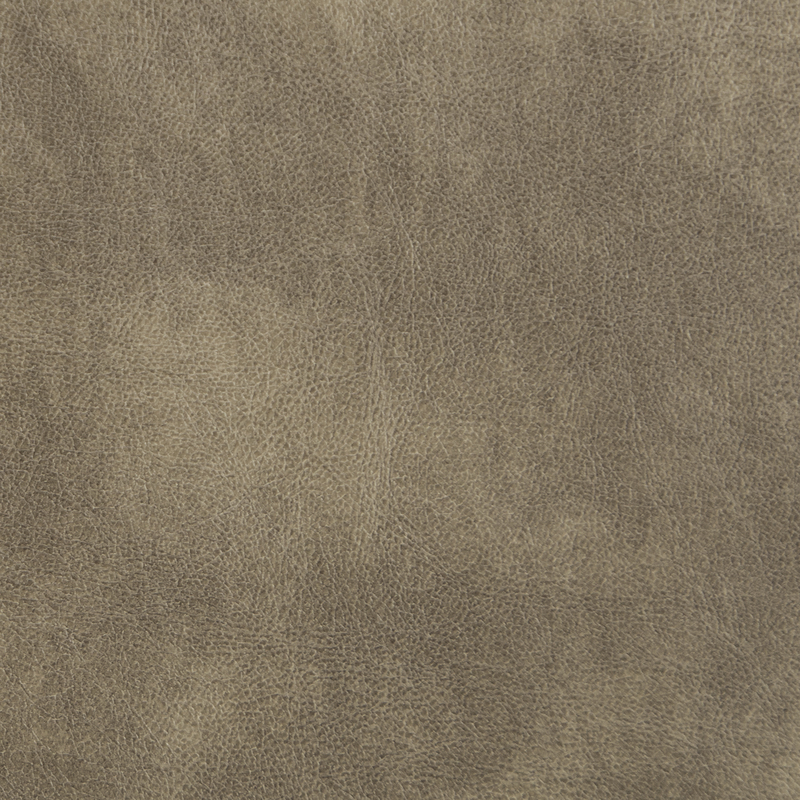 It does that cool thing you get with a real brushed hide, you can move the nap with your hand and enjoy the softness. Amazingly it is easily cleaned, machine washable even. It's 100% polyester and that means durable. Machine washable: cold/gentle cycle, spin dry, put the fabrics on while still damp.